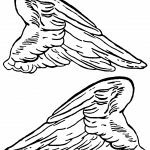 These six Angel Wings have been drawn by me based on images from my collection of old books. 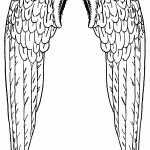 There are wings that drape lengthwise and others that sweep to the sides. 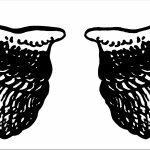 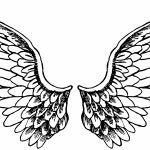 Feel free to use these Angel Wings in your artwork. 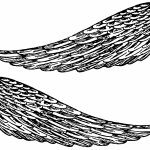 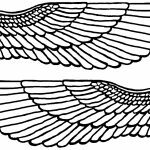 You might also want to fly on over to the Drawings of Angel Wings and Pictures of Angel Wings galleries.